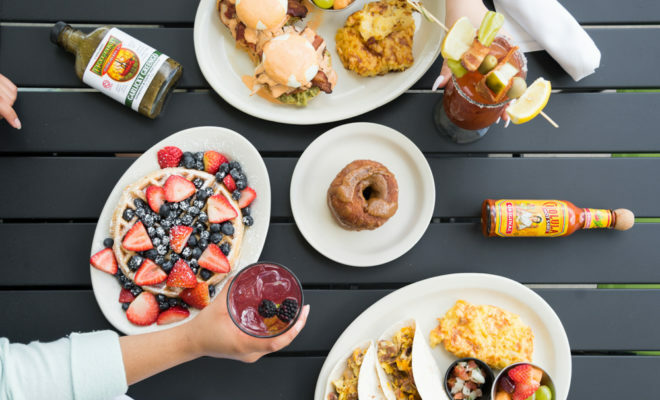 THE WOODLANDS, TX — The Toasted Yolk Café, the Houston-area born and bred hotspot serving chef-inspired takes on breakfast, brunch and lunch classics along with signature libations, continues to heat up the food scene—opening its ninth location in The Woodlands on April 15 with several more to follow. “There’s no hotter breakfast concept in Texas than us right now,” says Toasted Yolk co-founder Chris Milton. “We started in Texas and we plan to continue growing in Texas. It’s also a real testament to our incredible menu and our dedicated patrons across the Houston area. The Toasted Yolk Café is a fast-casual local restaurant chain serving up chef-inspired takes on breakfast and lunch classics. The Toasted Yolk eschews dinner service, focusing solely on daytime hospitality. The eatery began right here in Houston offering mouth-watering breakfast and lunch dishes made with locally sourced ingredients and a distinctly Texan flair—including the Arnold, a gonzo take on eggs benedict, and off-menu “secret specials” such as chicken and waffles. 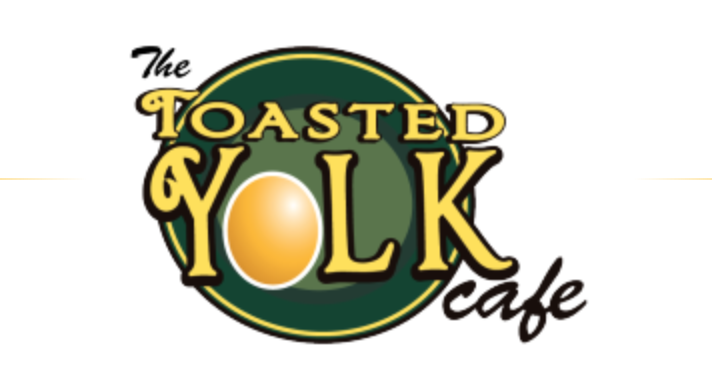 The first Toasted Yolk Café opened in Spring in 2010. Co-founders Chris Milton and Mathew DeMott, two self-described “morning people,” were unsatisfied with the limited breakfast and lunch options available to them at the time. They dreamed of a restaurant offering higher-quality menu items and better service than the area’s existing pancake joints. The Toasted Yolk is now up to nine locations, with a tenth scheduled to open later this year in Houston’s Royal Oaks area. Drinks from coffee confections to adult beverages like Bloody Marys, mimosas, beer and wine were a part of the recipe right from the beginning, too—inspiring the tagline “It’s never too early to get Toasted.” In short order, the Toasted Yolk grew to four locations on the north side of Houston offering the same menu of fresh, mouth-watering breakfast and lunch items served with an irreverent flair. The new restaurant will be located at 207 East Shore Drive at the Northwest corner of Grogans Mill Road, just north of Woodlands Parkway in the Town Center. The waitlist for the Toasted Yolk’s Woodlands location goes live on April 14th. For more information, please visit www.TheToastedYolk.com. The Toasted Yolk Café is a Houston-area restaurant group comprising nine locations. Open 7:00 a.m. – 3:00 p.m., The Toasted Yolk celebrates breakfast and lunch as the social events that they are, serving up chef-inspired takes on classic American dishes in a lively atmosphere. The rapidly expanding enterprise purchases fresh, local ingredients at every opportunity to deliver the farm-to-table freshness that Texans deserve.